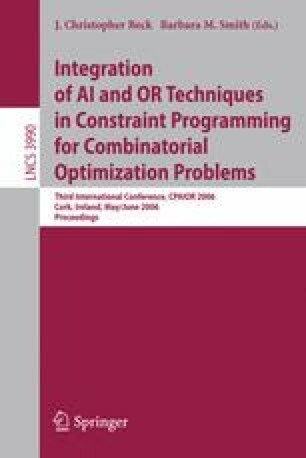 We present a theoretical study on the idea of using mathematical programming relaxations for filtering binary constraint satisfaction problems. We introduce the consistent value polytope and give a linear programming description that is provably tighter than a recently studied formulation. We then provide an experimental study that shows that, despite the theoretical progress, in practice filtering based on mathematical programming relaxations continues to perform worse than standard arc-consistency algorithms for binary constraint satisfaction problems. 1.Department of Computer ScienceBrown UniversityProvidenceU.S.A.